My upholstery collection is all about comfortable style. Style that’s sleek, livable, and that provides a design foundation to build upon over the years. Numerous options and hundreds of fabric choices (including my Sunbrella® textiles) let you customize these pieces to your own unique taste. The furniture is affordably priced, ready for delivery in about 30 days, and is so well-crafted it carries a limited lifetime warranty. 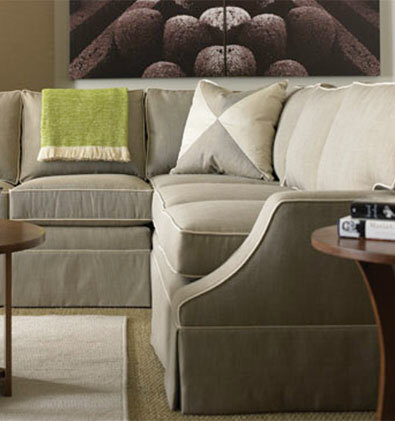 See a selection of Joe’s upholstery at One Kings Lane.